St Clement was one of nine parish churches that served the Conesford district of Norwich in the Middle Ages. Six of them were on, or just off of, King Street, and so it is not surprising that they no longer had a function after the Reformation. Bequests were still being made for its beautification well into the 16th century, but St Clement seems to have been demolished fairly swiftly soon after; and, as this area of the city became one of warehouses and factories in the 18th and 19th centuries, it is not surprising that no trace of it remains today. However, the location is easily identifiable, because it is now a grassed over area in front of the Norwich Waterfront music venue. It is barely a hundred metres from the church of St Julian across the road. Although we don't know what the church looked like, there is one intriguing detail about St Clement which is worth noting. 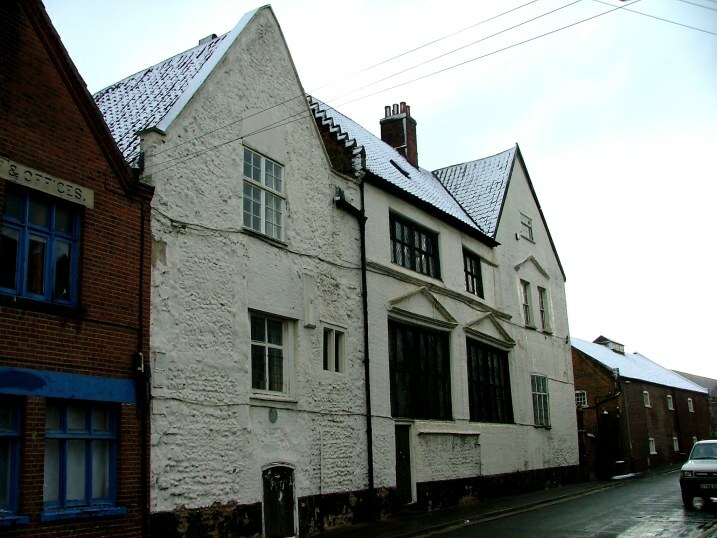 This tiny parish was home to the powerful Paston family when they were in Norwich. Their large town house stood just to the south of the churchyard - and it still stands there today.